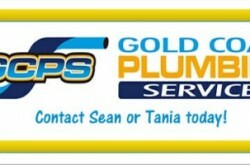 Welcome to Express Plumbing & Gas Services. 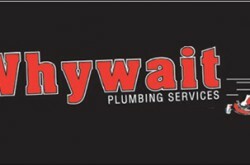 With over 30 years experience, they will cater to your every plumbing need. At Express Plumbing they pride themselves on prompt response time. They know when disaster does strike, that you will need immediate plumbing attention. This is why they provide a 24 hour emergency service 7 days a week. With fully stocked plumbing trucks, they will have the job done on time, every time. They have the experience that is needed to have a problem dealt with quick and easy and will guarantee the job is done safely and to professional standard. 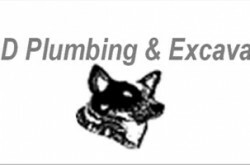 Being members of the Master Plumbers Association, they’re fully licensed and insured and will attend to any plumbing concern whether it be blocked drains, leak detection, gutter control, renovations or welding. There is no job to large or small. While keeping abreast with all the latest plumbing technology, Express Plumbing will also assist you with all relevant government rebates. Making sure you save on your water and power bills every time. 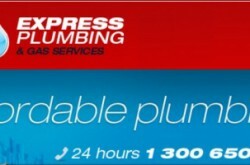 Give the team at Plumbing Express and Gas Service a call today.